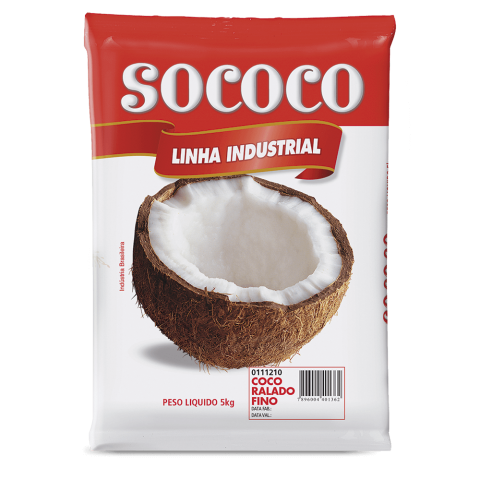 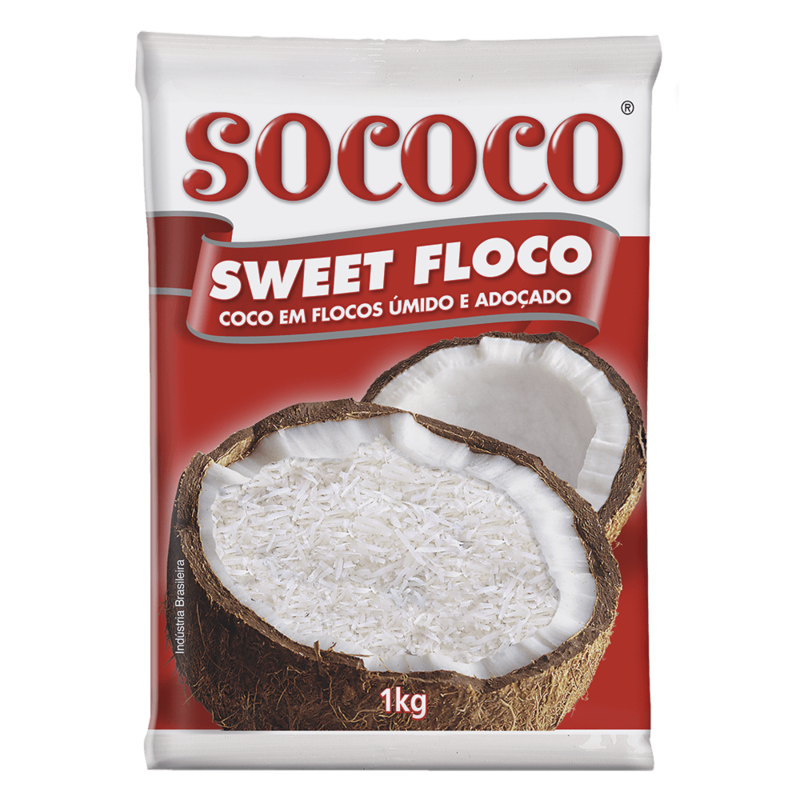 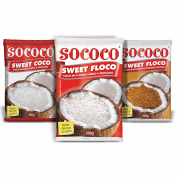 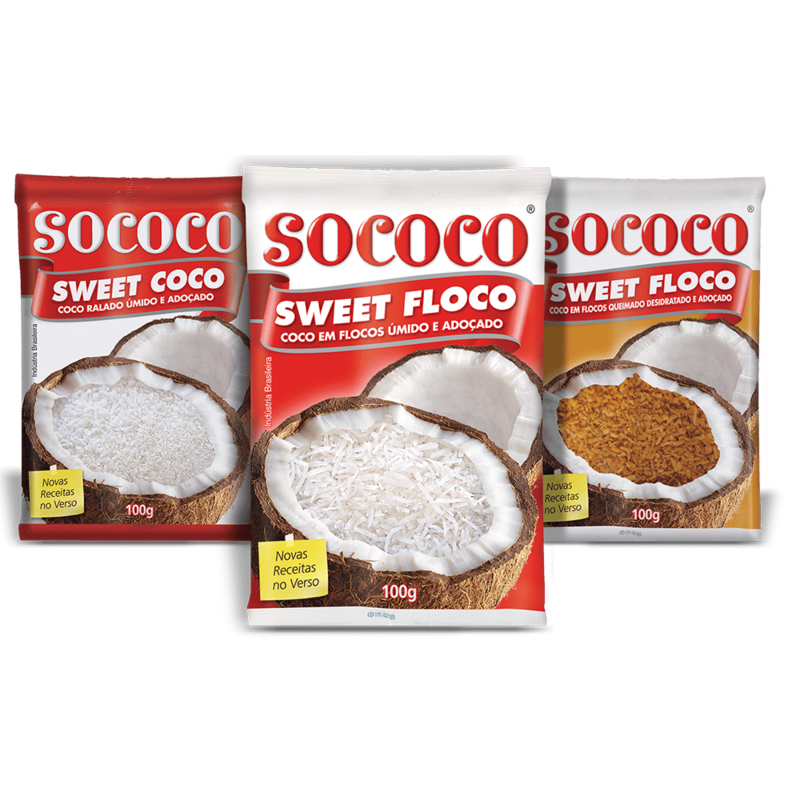 Delicious sweet and moist coconut threads, Sweet Floco pleased the taste of consumers who wanted a special cut, especially in toppings and filling recipes. 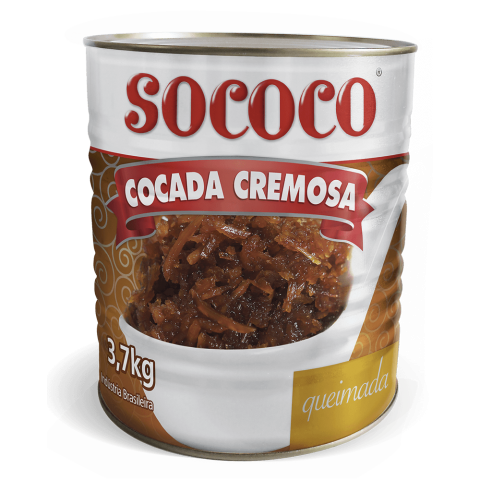 * % Daily Reference Values based on a 2,000 kcal or 8,400 kJ diet. 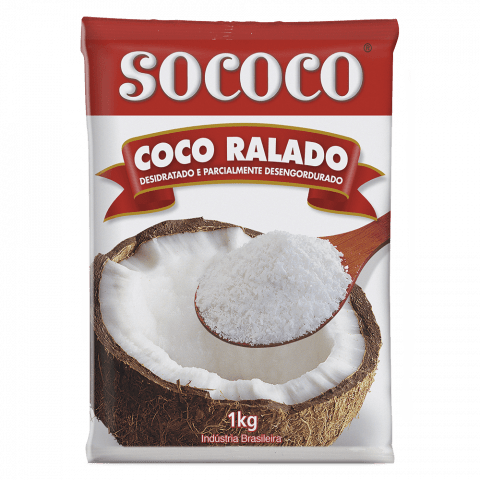 Your daily values may be higher or lower depending on your energy needs.